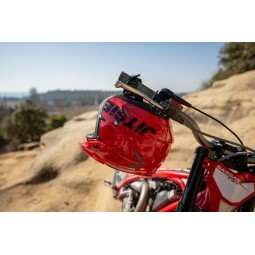 Taking innovation to the next level in trials, the Jitsie HT2 helmet features a full glass fibre shell manufactured in two shell sizes to perfectly fit every rider. 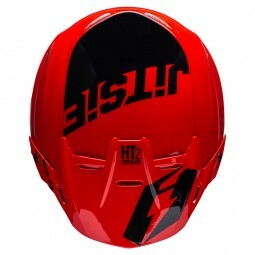 The Jitsie HT2 helmet features optimal airflow thanks to its innovative EPS construction and effective air vents positioned in key positions. 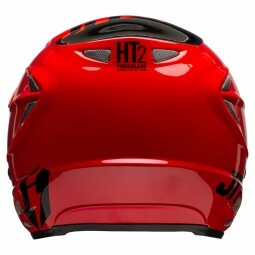 Designed and engineered in Belgium, the Jitsie HT2 helmet unites advanced features and composite technology that set the new standard in trials. 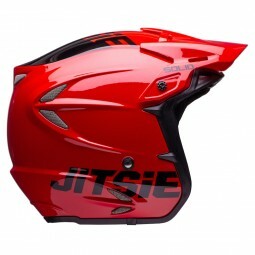 Ultra modern style, great fitment and superior safety are the key strong points that make the Jitsie HT2 the helmet of choice for every serious trials rider! 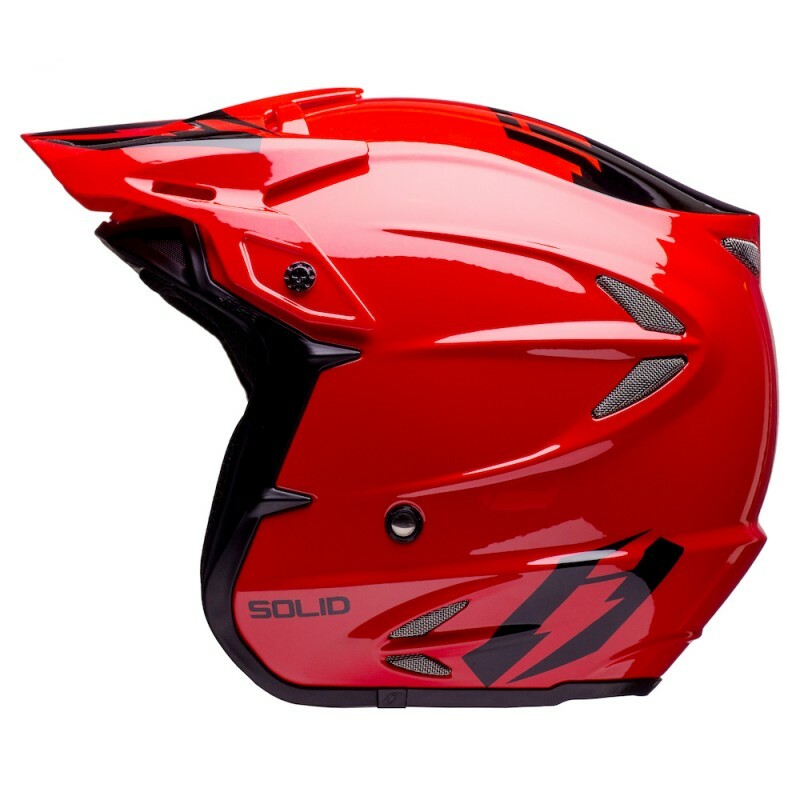 The fully removable interior liner features moisture wicking Coolmax© material for the ultimate comfort.